EVERY FOURTH SATURDAY OF THE MONTH! MILONGA! SHINE YOUR SHOES! TIGHTEN YOUR STILETTOS! Come and have fun with friends in a high energy environment of TANGO ARGENTINO!! Drinks provided - Please bring a finger food to share. 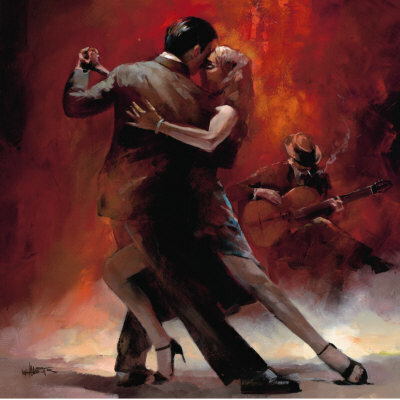 The Four-Week Beginner Tango Class begins the first Wednesday of every month! Learn the basics of Argentine Tango as we progress each week. No partner needed. Great for all levels! This is a class for those new to tango as well as great technique and warm up for experienced dancers. $5 includes beginner class and/or práctica. $5 additional for intermediate class. -OR- $10 covers your whole night!